TruVista will set up the equipment and ensure you have consistent Internet coverage throughout your home. You select your Home WiFi network name and password. TruVista will maintain the base WiFi network. 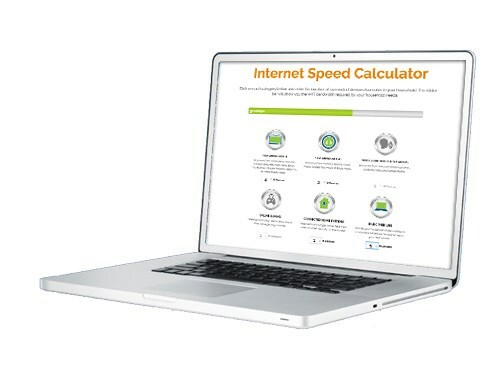 We assess your connected devices and determine the bandwidth (capacity) required to power your internet speed. Security keeps others from accessing your network. *Limited time offer. 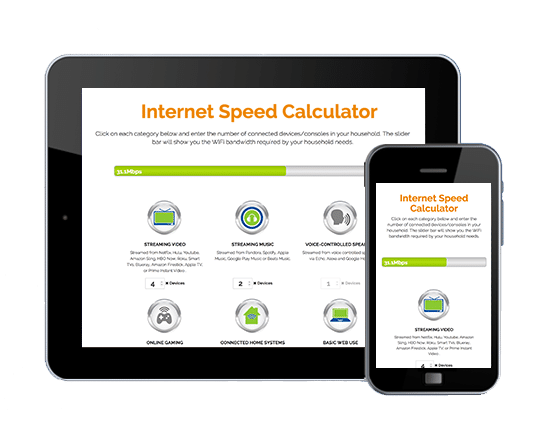 Some speeds are not available in some areas. Government fees and taxes not included. Some restrictions may apply. Please call for additional details.